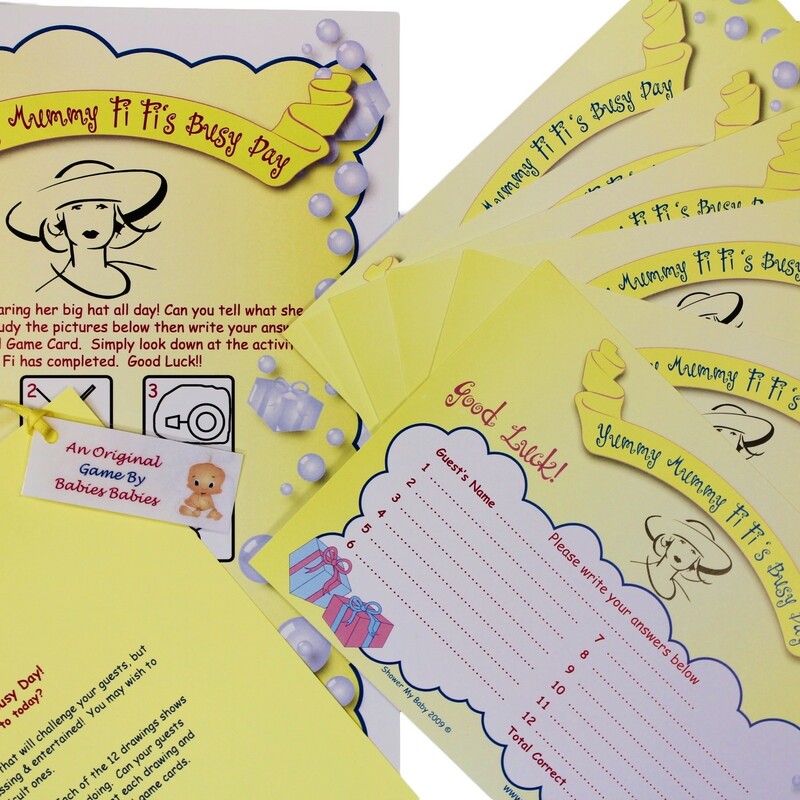 If you are looking for a baby shower party game with a difference that will also challenge your guests, then 'Yummy Mummy's Busy Day'© is your answer!! 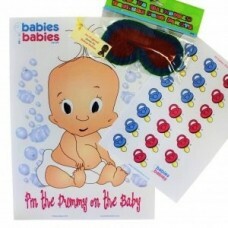 If you are looking for a baby shower party game with a difference that will also challenge your guests, then Yummy Mummy's Busy Day© is your answer!! Yummy Mummy has been wearing her big hat all day. Each of the 12 drawings shows a bird's eye view of the activities she has been doing. Can your guests guess what each drawing shows. Simply look down at each drawing and guests are to write their answers onto their individual game cards. * 1 A4 Full Colour Game Sheets showing 12 individual pictures of activities that Yummy Mummy has carried out during the day. 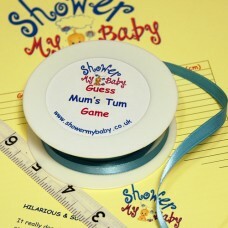 * 8 Individual A5 Guest Game cards to write their answers onto, which Mum can keep as a memento of her Baby Shower. These are full colour and professionally printed. Simply hand a game sheet and answer card to each guest & pass the Picture game sheet around. If you have more than 8 guests, simply order extra Answer cards below.